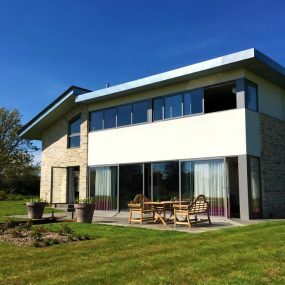 Countrywide Windows – Standing Out from the Crowd. 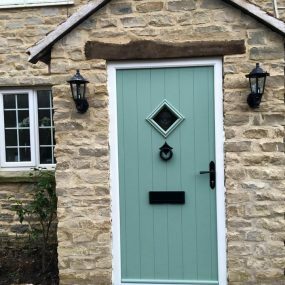 When it comes to home improvement projects, there are hundreds if not thousands of companies around the UK that can provide the services and products that you require. Scale this down further to your local area and you are looking at probably at least 10 companies to choose from depending on where you live. So, the big question for you is what company do you use to complete your home improvement project/projects. You want a business that you can trust to ensure your project is completed, professionally, smoothly and within your budget. People often ask friends and family to see if they have any recommendations but nowadays with the internet available everywhere, it has allowed people to do much more thorough research on businesses before they choose to use them and their services. 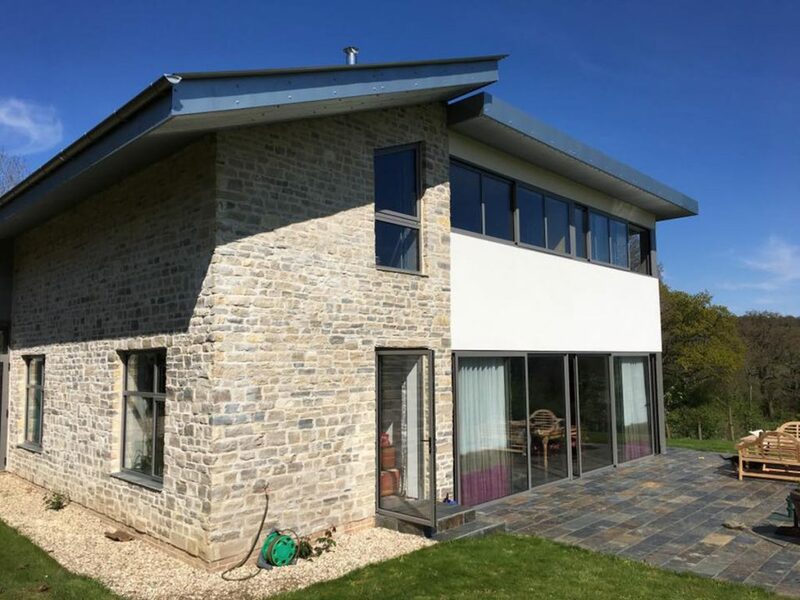 With this in mind, we are going to explain below what makes Countrywide Windows stand out from the crowd when it comes to home improvement projects. 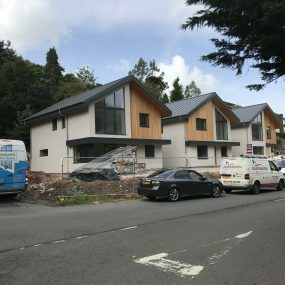 We offer a unique service as we deal with all of our own building projects, porches, extensions and conservatory bases and use our own carpenters and builders – therefore we save you time, money and ensure the project is completed with minimal stress. Competitive first-time quotation with no pushy sales person. Retail, trade, commercial and domestic customers – you are all welcome! Professional, personal and cost-effective service. A fully trained workforce that come with a smile! 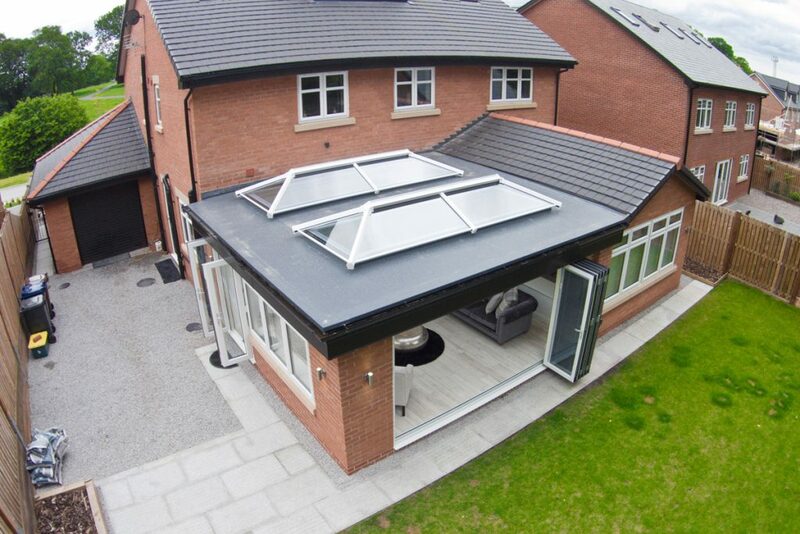 We offer free advice on which products will best compliment your property’s existing architecture. With over 16 years’ experience in the industry, you can rest assured that you will receive the personal and friendly approach that you expect from a locally based company. We take pride in our work and always ensure that we spend time and thought in every project that we carry out – so that you end up with a service and product that not only meets but exceeds your expectations. 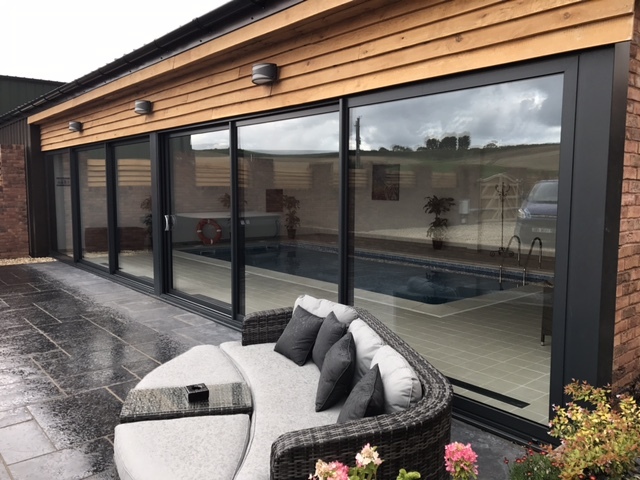 It’s easy for us to tell you why you should use us for your Home Improvement Projects but we understand that it is better coming from previous and existing clients rather than ourselves. Therefore, below you can see a few of the outstanding reviews we have received from existing and previous clients over the last few years. If you are looking to improve your home over the next year and require one of the products and services that we offer, get in contact with us now so we can plan ahead and book you in to get your project completed effectively and efficiently. Call us now on 01278 420475 or email vince@countrywidewindows.net to book your project in.